Why is the Mission Impossible Film Franchise So Completely Meaningless? I do not understand the continued existence of the Mission Impossible film franchise. There have been six films over the past 20 years, and the new one, Mission Impossible: Fallout, looks like it’s going to be a big release later this year. But despite all of this, from what I can see, the Mission Impossible series has zero impact on the pop culture landscape. 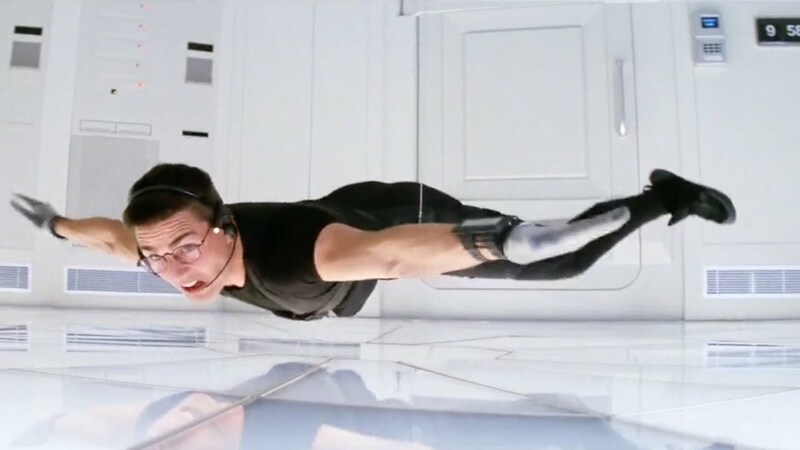 The only thing anybody remembers about the Mission Impossible movies is that one really cool scene from the first film, where Tom Cruise descended into a room via all those cool ropes. Does anybody have any idea about anything that happened in any of the other films? Without looking it up, can anybody even name the other Mission Impossible films? The fourth and fifth movies had sub-titles instead of numbers. Do those sub-titles have anything to do with the plots? I know I’ve seen some of the Mission Impossible movies, but I can’t tell you which ones I’ve seen. Honestly, it’s entirely possible I’ve seen them all, but I don’t even remember that much! Does the franchise have a singular, ongoing storyline? Or does the Mission Impossible team simply get betrayed by some new government villain each movie? Why do these movies keep getting made? Do they have any impact on the world whatsoever? Or are they just known as those movies where Tom Cruise does all those crazy stunts? And sometimes gets hurt? And I thought to myself…do we really know the “same old” Ethan Hunt? Does Ethan Hunt have any impact on anything? Does he have established character or personality traits? Is there anything unique about Ethan Hunt? Or is it just Tom Cruise? We all know everything about James Bond. And Jason Bourne and the unique aspects of his character and movies are well known. The Fast and the Furious movies have a pretty compelling motor vehicle gimmick that keeps them going. But what is the point of the Mission Impossible movies? Who really knows anything about Ethan Hunt? Why do these movies keep getting made?! Posted on May 14, 2018, in Movies and tagged Ethan Hunt, Mission Impossible, Mission Impossible: Fallout, Tom Cruise. Bookmark the permalink. Leave a comment.